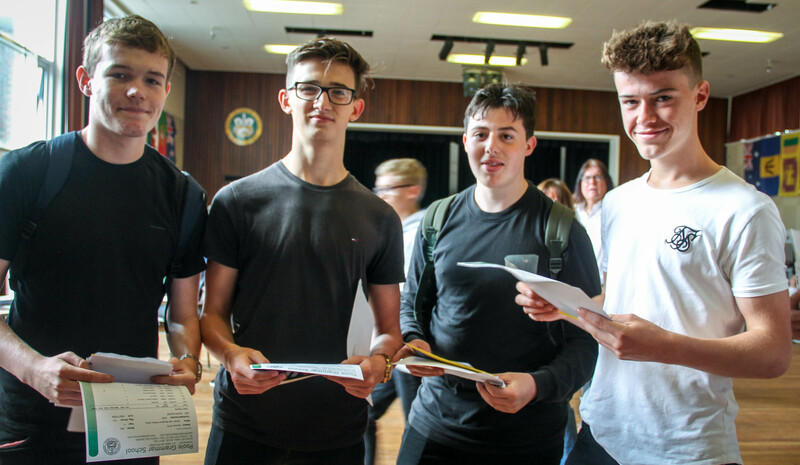 We are delighted to report an excellent set of GCSE results this year, with 55.8% of results graded at 7/A or better, and with 96.97% achieving a pass. 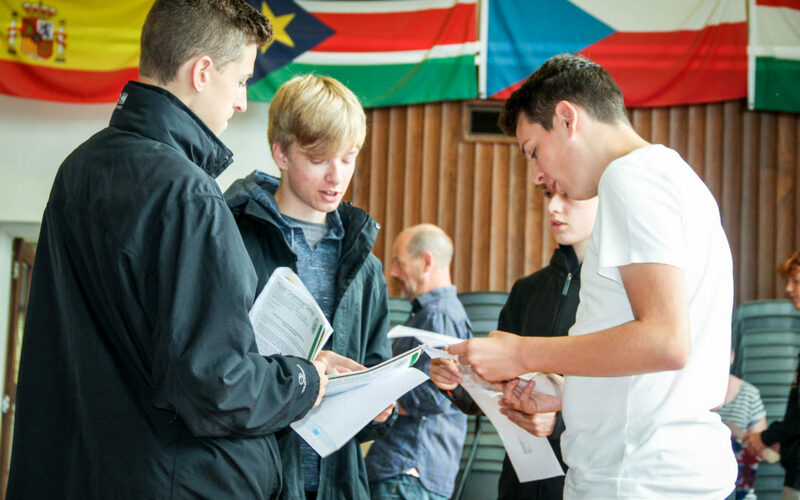 Given that most subjects were being examined with their reformed (harder) GCSE syllabus for the first time, we are delighted that overall the results are comparable with last year’s outcomes. 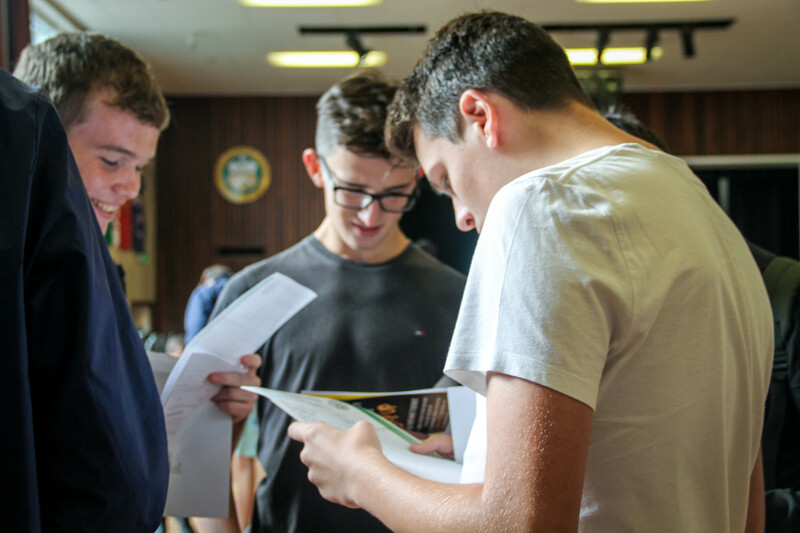 A number of subjects achieved at least 60%% at 7-9 or A*/A – Maths 62.6%, Biology 68.8%, Chemistry 69.7%, Physics 75.2%, Computing 60.4% , Electronics 85%, History 65.3% and Religion and Philosophy 60.9%. We are really pleased that over 93% achieved a strong pass in English Language, and nearly 96% in Maths. Many of our students achieved very well indeed, particularly when taking account of their individual starting points. 43 achieved at least 10 grades at 7/A or better, and three – Josh Mynors-Wallis, Alex Ogleby and Danny Southin – achieved an outstanding 10 Grade 9’s and an A^ in Further Maths.